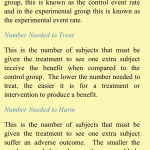 Critical APPraisal contains a wealth of information which many healthcare professionals will find it useful to have on their mobile device. 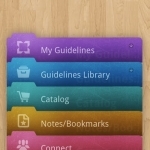 However users may be hampered by a poor design and limited functionality meaning that much of this content is challenging to access. 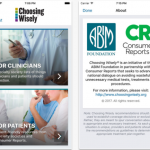 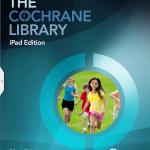 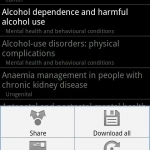 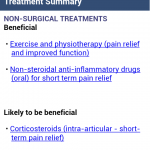 Guideline Central app aims to make guidelines available to you on your smartphone or iPad at a small cost to you.